Mamicup was the first Italian designed and manufactured cup. 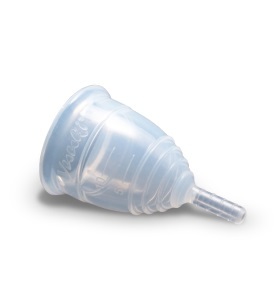 It has a good reputation as a bell shaped cup which is volume optimised. It is good value coming with paper instructions and a quality blue cotton storage bag. highest quality, hypoallergenic, latex free and contains no phthalates, perfumes, bleaches and harmful chemicals. It is safe, easy to use, eco-friendly, healthy, hygienic, clean, convenient, cheap. 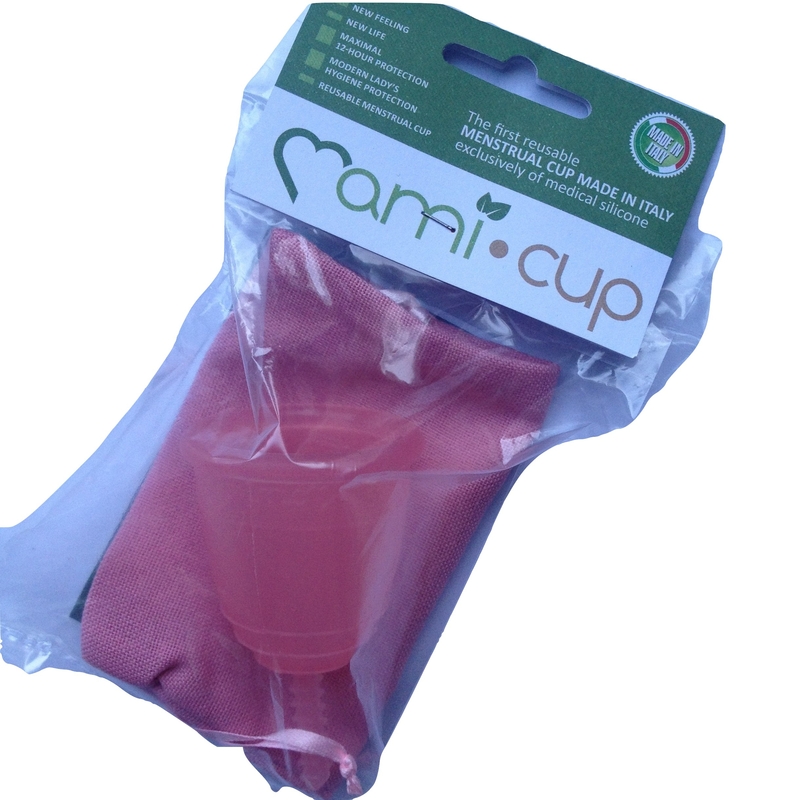 The Mamicup is equipped with instructions and a cotton bag for storage. It does not come with a box . The Mamicup is available in two sizes: M and L. Both sizes have a stem. Sizing is based on pelvic floor tone. of 30 who have not given birth vaginally. XXII – BfR – FDA 21 CFR 177.2600.